It was almost 10 years ago when I was coerced into seeing a show at Berbati’s Pan in Portland, Oregon by my lovely wife during a short stint back in the Pacific Northwest after I had just spent an unprecedented amount of time in what will be an undisclosed region of the world (hint: it was very hot.) 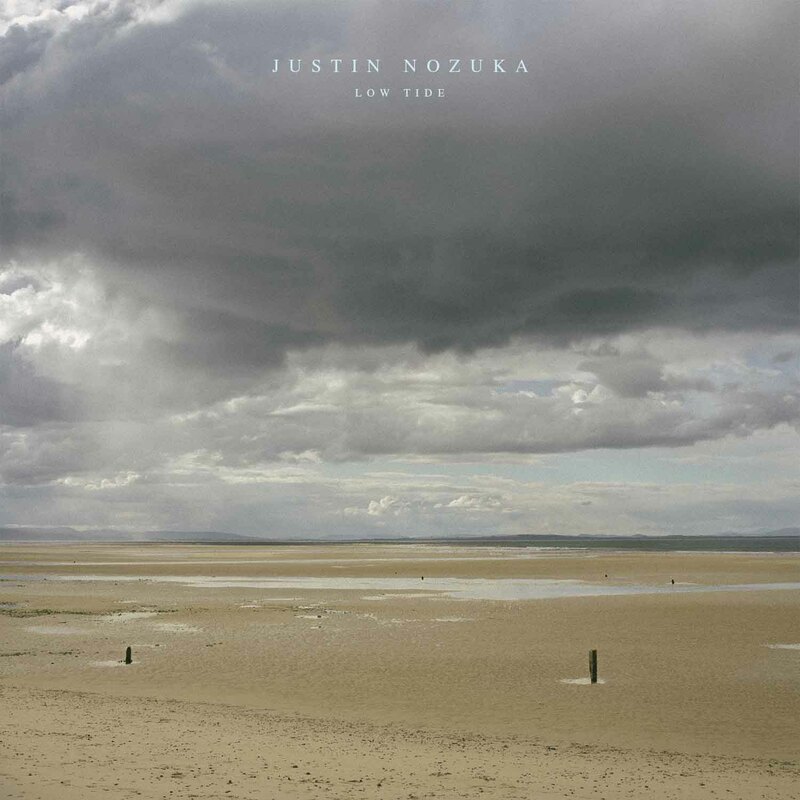 My lovely wife had somehow come to learn of this Justin Nozuka character, and his recently released album, Holly, that was apparently so good. So to appease the misses, I said sure, let’s do it. Little did I know that almost a decade later I would still be thinking about this show, for so many different reasons. 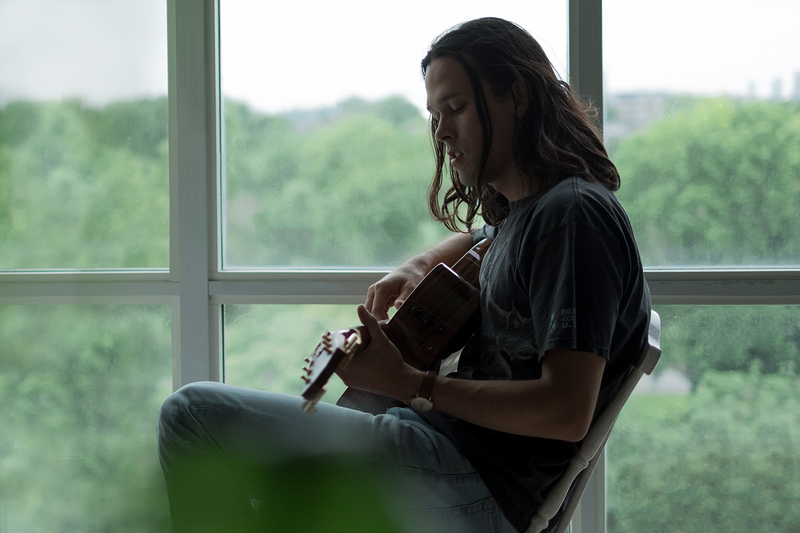 For one reason that has absolutely nothing to do with Justin Nozuka, who is literally the title character of this piece, it was his middle act of the program, a little group known as The Gabe Dixon Band. Long time readers of the TWS know that we love Gabe and everyone affiliated with the GDB at that time. We’ve interviewed Gabe, we’ve discussed The Wood Brothers (featuring Jano Rix on drums), and I am currently drinking a vodka tonic out of a Gabe Dixon Band novelty cup that I purchased at this very show I attended in PDX. Yes, that has nothing to do with Justin and his amazing work, but it felt right to mention that everything is circling around on this crazy earth, and so many things seem to consistently come circling back around in the most beautiful way possible. So, getting back to the Mr. Nozuka, I also became a huge fan of this 18 year old kid that I was previously unaware of prior to that warm September night. He had such a presence. He was compelling. He wasn’t entirely charismatic, but he put on a hell of a show. I remember thinking that this guy will go on to do amazing things, and I should really stay in touch with what he is doing. I listened to and loved his debut album, Holly, for months, and just knew that he was going to matter to me for a very long time. I honestly don’t know what happened. I just sort of fell off. The fault is all mine. I have since gone back and enjoyed everything he has done in the last ten years. But, I will say, I have not enjoyed it as much as I have enjoyed his last two EP’s, High Tide & Low Tide. Sweet mother of all that is holy, that young kid I saw a decade ago has grown and is now creating some of the most amazing work I have ever heard. Low Tide specifically is a product of full blown excellence that has made me wonder what the hell I have been doing with my life. “Warm Under the Light” is just about as perfect a song can get. There is a subtle darkness amidst its light hearted direction. It is catchy, yet insanely personable and has that perfect mix of catchiness combined with very specific nuances that are just so damn appealing. And then we get a song like “Reverie”, which is just about the fasted 6 minutes I have ever experienced. It is an absolutely beautiful track that has the pop appeal of a 3 minute song, but packs so much life and beauty into a piece of music that I could listen to for the rest of my days. It is truly a beautiful experience listening to Justin. And as much as I loved Holly back in the day, I have to say that I am genuinely pleased with the direction that he has gone. He has grown as musician, and as a person. And it only makes sense, really. The world has changed a lot his the summer of 2008. So many things have happened. And Justin’s growth as a human being is evident, and compelling. The kid that I saw perform around the corner from VooDoo Doughnut’s all of those years ago has grown into a full blown man with some experiences to share. And he is doing it absolutely perfect.